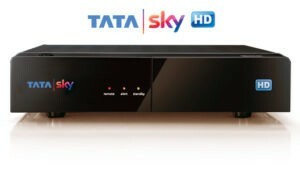 Tata sky is one of the popular set top box providers in India. Now in the present time, they charge high charges for the channels. We have a trick which helps you to see Free channels in your Tata Sky for the lifetime. This trick is working in many states so give it a try. Its take only 10 minutes to check the tata sky free channel trick. If it works in your state then enjoy and also tell us your experience about this. Note: Try this Trick at your own Risk. I am not Responsible if you do any Misuse. Is you set top box is new type? Let me check once from my side. 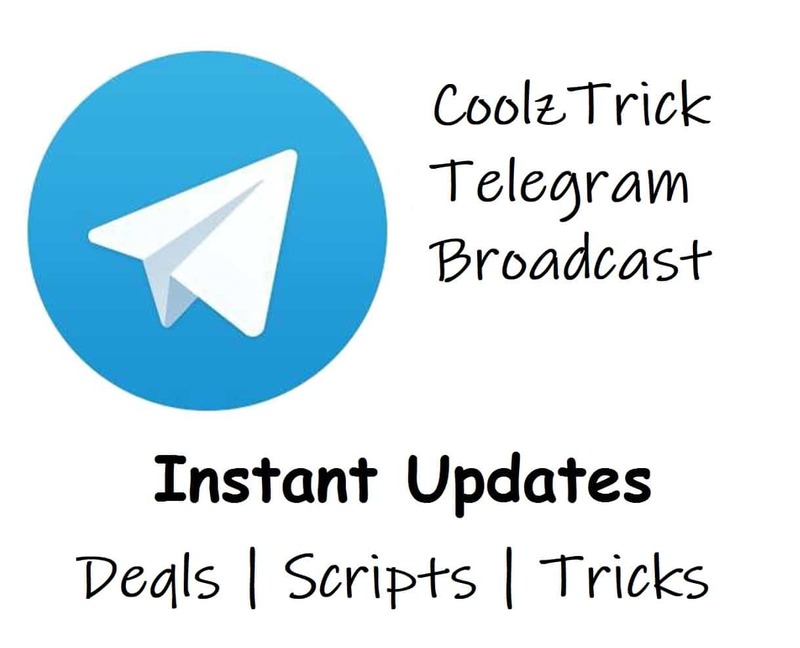 Don’t know this tricks works now or patched. A decade old trick won’t work now .won’t show the frequency and even the lnb option. if this is possible with some kind of software settings then why zero balance & why one hour? the FTA channels are free to watch just you need some kind of hardware & software. there is both in a setup box like Tata sky dish tv or any DTH tv. But we just need the real antenna alignment for the FTA satellite. and The correct configuration of frequency to receive data or link to that satellite. the problem is the paid DTH providers set there setup box with the locking mechanism that prevents us to tune the FTA channel but there is somewhere the option is hidden beneath the hood we just need to find out how to by pass the restrictions . its possible if we want to. Yep, its possible but only DTH provider have access on it.